Recently, a fruit grower abroad commissioned us to design a hydro cooler with the capacity to cool 15 tons of cherries per hour. Our hydro cooler refrigerates the cherries before the sorting process. In this way, the cherries not only stay beautiful and firm, they can also be stored a few weeks longer. Did you know that back in 2014 we wrote history with our hydro cooler? We were the first Belgian company to successfully deliver a hydro cooler for cherries. The hydro cooler vaporises ice water over the cherries, thus reducing their core temperature to 4°C in less than ten minutes. To this day, no other company has obtained such splendid results! We always make the hydro cooler tailored to the fruit grower. Some growers only need to refrigerate 100 kg cherries per hour. For others, we provide installations that can refrigerate up to 15 tons of cherries per hour. We can either connect the hydro cooler to an existing cooling installation, or deliver a mobile version. In addition, we also have mobile hydro coolers in containers with a hook lift frame and mobile generator. In this way, the cherries can be refrigerated at the orchard itself. Refrigeration is essential for breweries. During the fermentation of the wort, for example, counter-cooling is needed to maintain the right temperature. Subsequently, the temperature has to be reduced to 0°C for the lagering. At the end of the brewing process, the brew is heated again, after which the temperature has to be reduced again to a certain level. 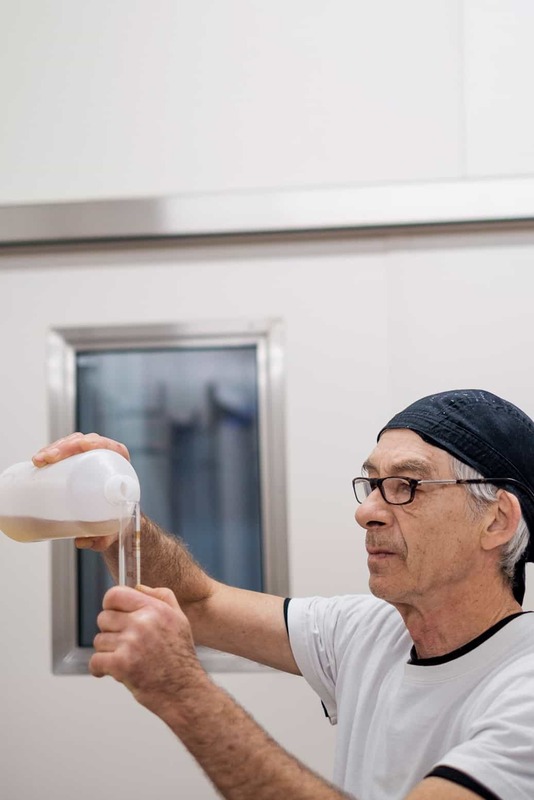 In addition, the brew also has to be cooled during pasteurisation and, naturally, refrigeration is also needed to keep all ingredients fresh. A complex issue, but one we can provide the answer to. 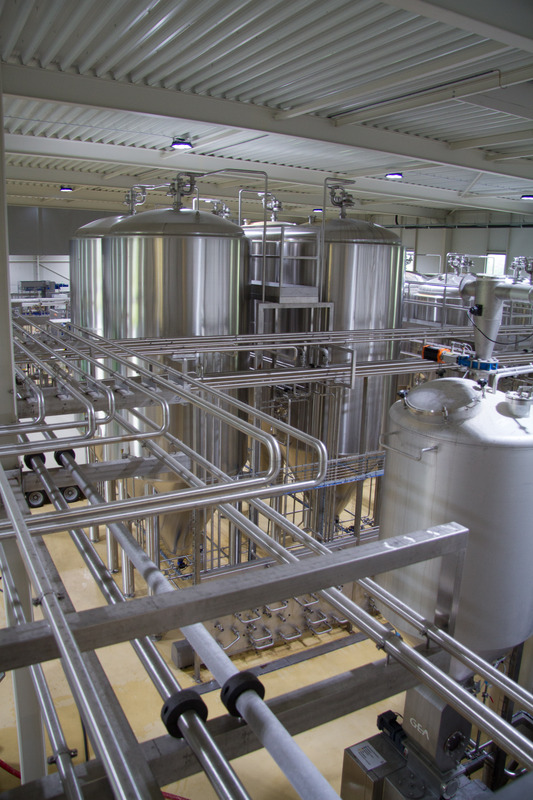 For example, late in 2015 we were the first Belgian company to build an air-cooled propane chiller for a brewery. Not only is this solution environmental friendly, it’s also easy on the budget: an ammonia-based installation would have cost the brewery concerned 25% more. Also, worth mentioning: the propane chiller system works on a mere 24 kg of propane, which is actually less than your average barbecue. 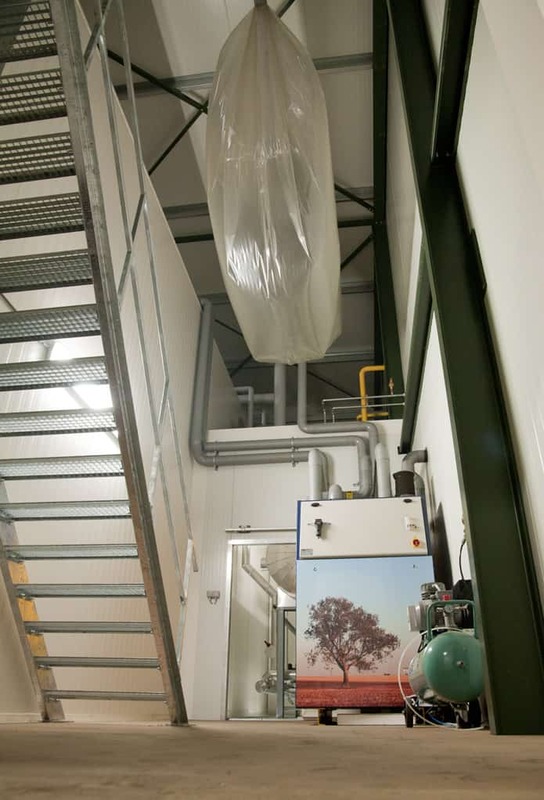 For Kaasmakerij Karditsel, an artisan goat cheese maker from Lummen who was crowned winner of the Innovation Award for Agriculture and Horticulture in 2015, we built the industrial cooling installations. 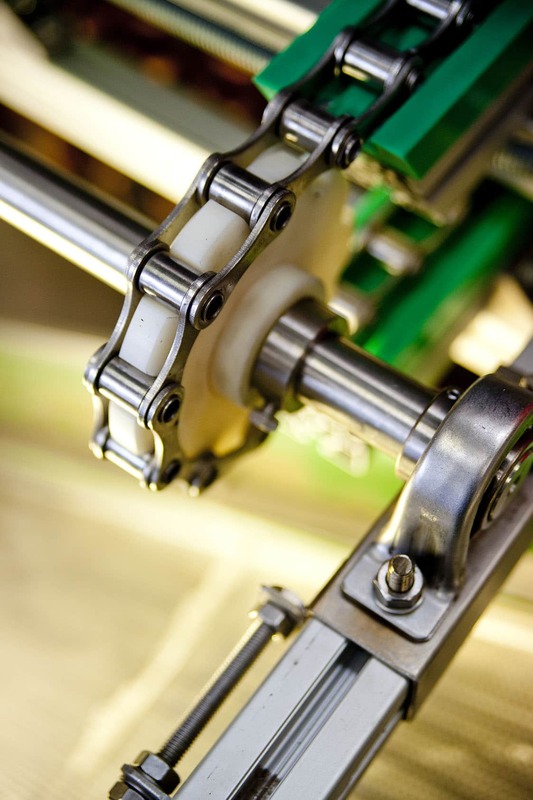 This project is a good example of cross pollination between the knowledge of our customer on the one hand, and our many years of technical experience and expertise on the other. 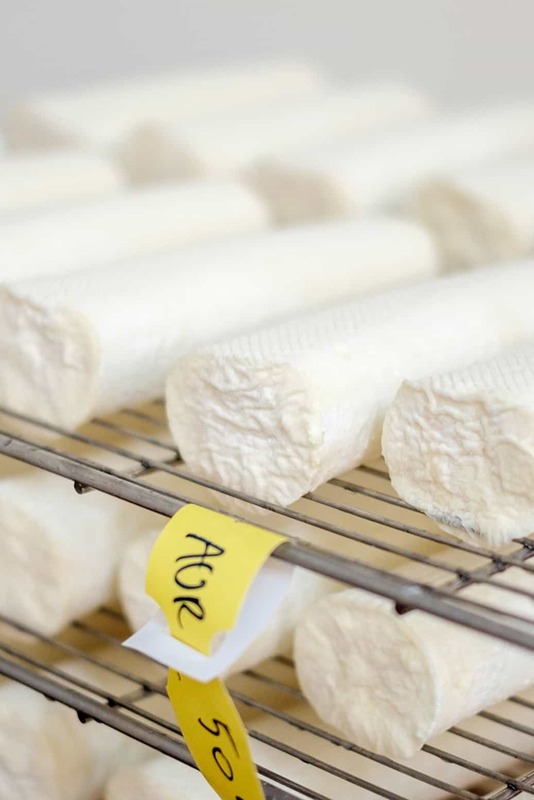 The cheese maker spent two years testing numerous processes to find the ideal ripening process. As soon as they established that, they contacted us to build them an installation that met all the requirements of their ideal cheese process. We used the classical components for the installation, but added the right bells and whistles and applied some creative engineering. This resulted in a solid, future-proof installation, which is financially feasible for a small artisan player. And a successful one too: Kaasmakerij Karditsel’s order book is packed and the cheese is recognised as one of the best cheeses in Europe. 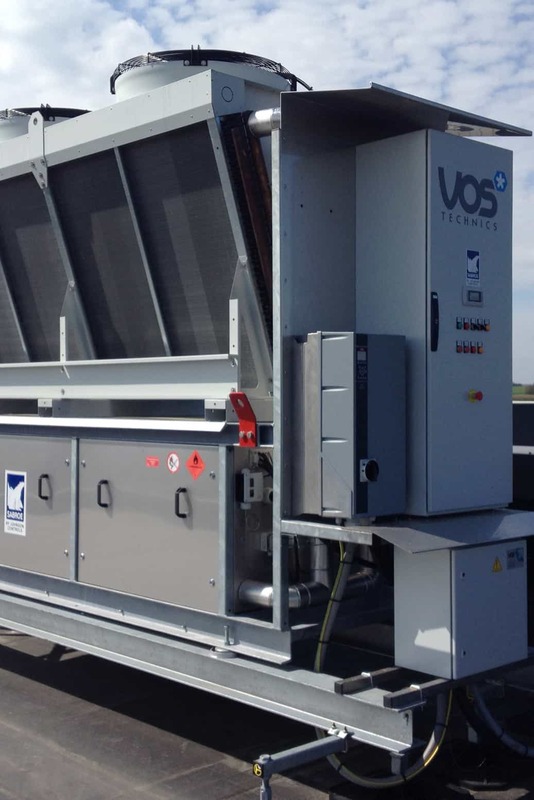 Cooling installations using the natural refrigerant ammonia not only comply with European standards and legislation, they also result in better storage conditions. For example, with an ammonia installation, you can refrigerate and respond quickly, which enables you to create optimal storage conditions. 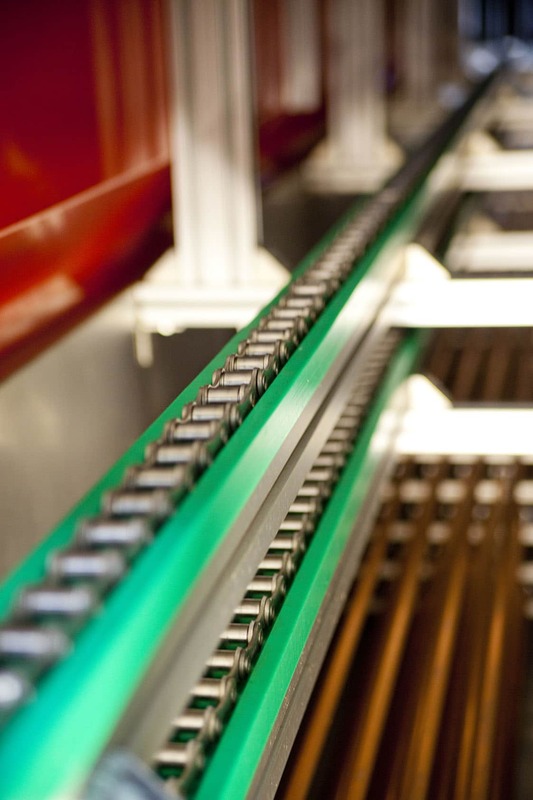 In addition, our cooling installations are controlled by the intuitive Chillpack: a unique and user-friendly control system we have developed in-house. 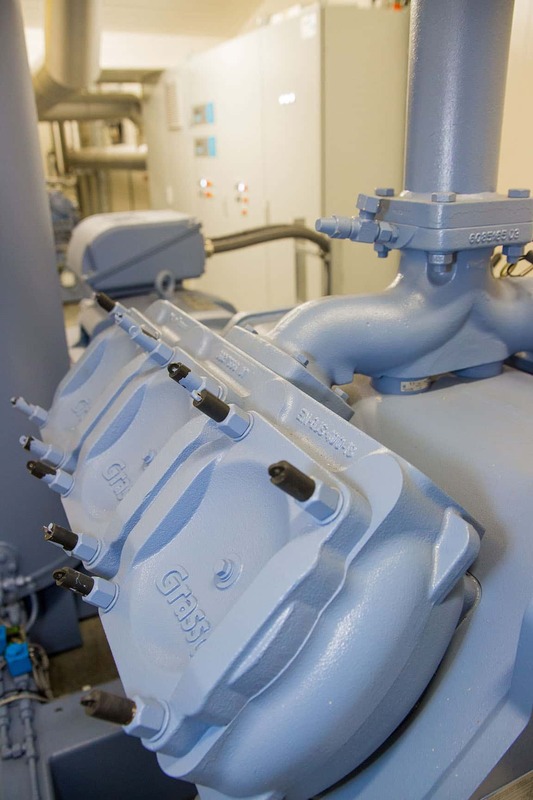 Chillpack orchestrates the behaviour of the cooling cells and the engine room, which results in the ideal cooling activity on the one hand, and adds to the energy-efficiency of the installation on the other. We built an ammonia installation for, amongst others, a fruit grower who stores 2,000 tons of Conference pears. In addition to controlling and monitoring the classical parameters such as temperature and gas conditions, using Chillpack, the fruit grower also has access to more extensive diagnostic measuring and recording data. All data is stored in our service cloud and any deviations are detected from there.